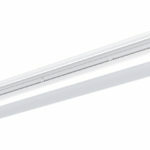 SL4-LED - RAB Design Lighting Inc. 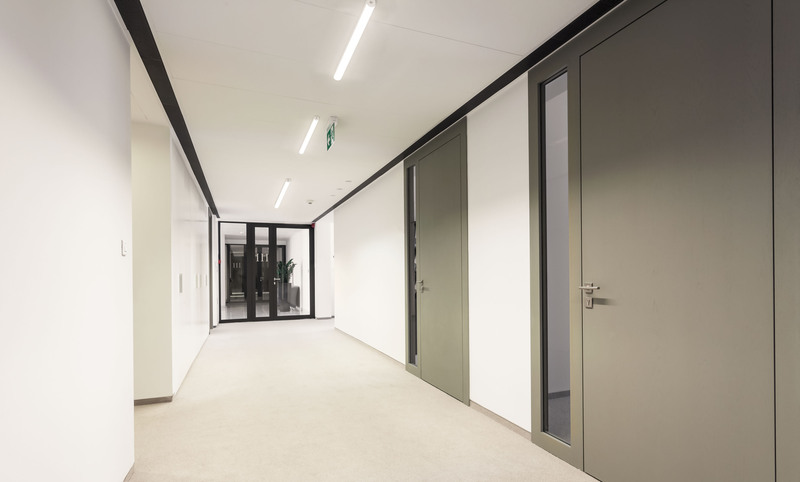 The SL4-LED30 is a highly efficient strip light that features the ability to change its colour temperature with the flip of a switch. 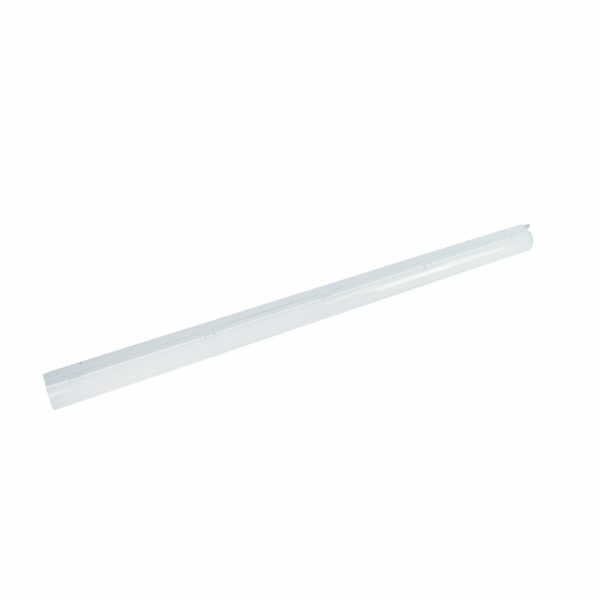 Use the switch in the housing to change between 3K, 4K, and 5K CCT. 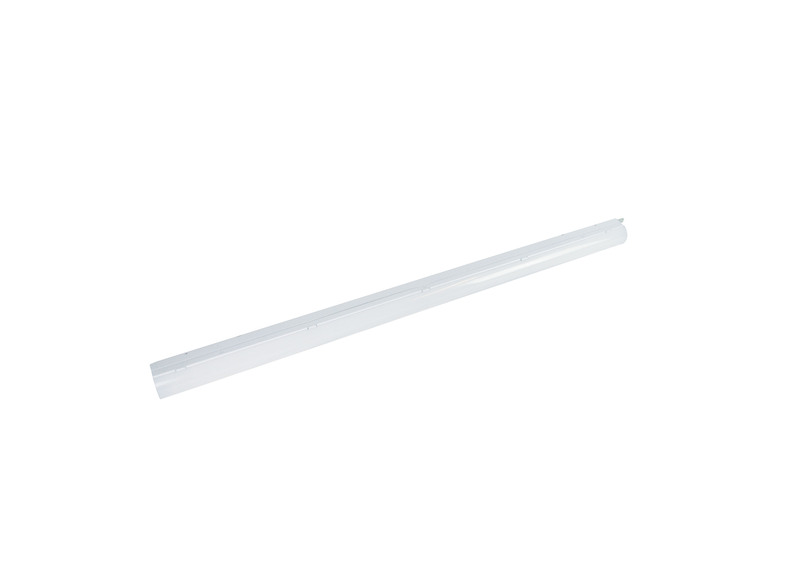 Additionally, the included frosted linear lens provides uniform light distribution, making this DLC certified fixture perfect for shops, coves and general area lighting. 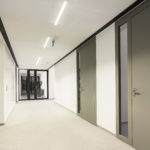 Join up to 25 fixtures on a single circuit using easy connector steel plates. 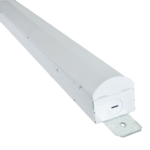 Dimming high frequency motion sensor, reflector wings kit and ceiling mount kit available as options. 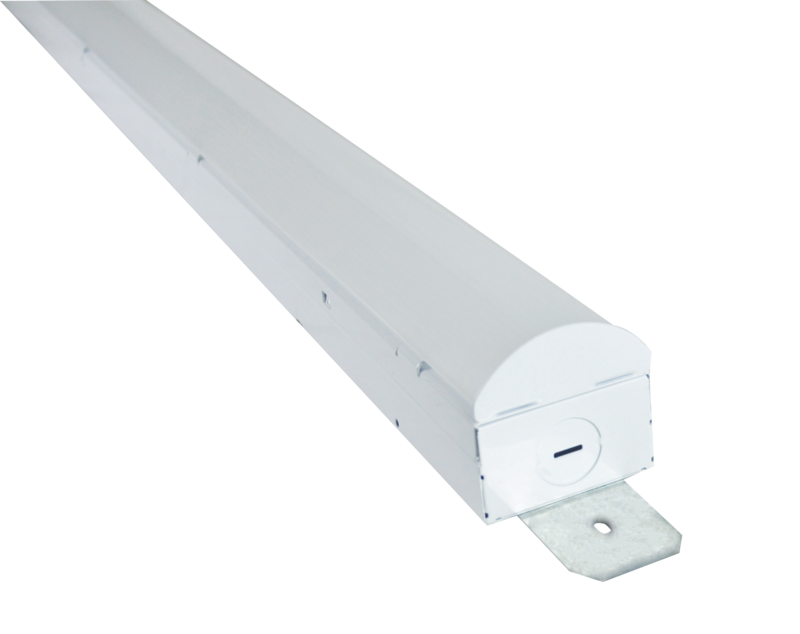 The SMW4-LED48 is a 4′ linkable LED surface mount wrap ideal for indoor use in stairwells, hallways, foyers, utility areas, corridors & so many more. 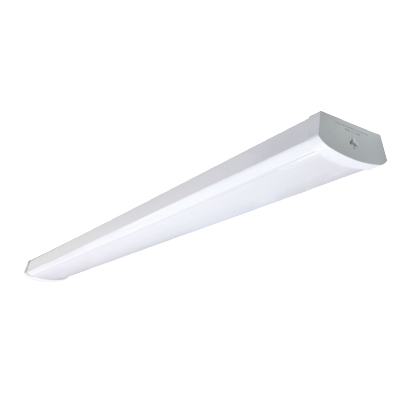 The wraparound fixture features an easy to use link connector that allows combining multiple fixtures in one row.